We have curated the best of the best Bollywood love songs perfect for your Valentine’s Day date.Love is in the air, and Valentine’s Day is fast approaching. 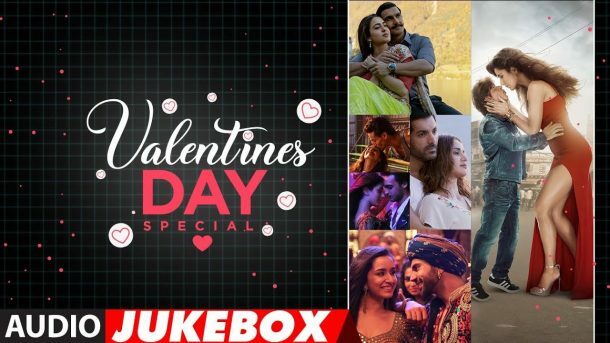 Celebrate this LOVE SEASON with your LOVED one’s by dedicating this Beautiful Love Songs Jukebox to someone you LOVE. After all, who needs Cupid when you’ve got a great romantic music playlist.